What factors led to the Spanish Empire in the new world? 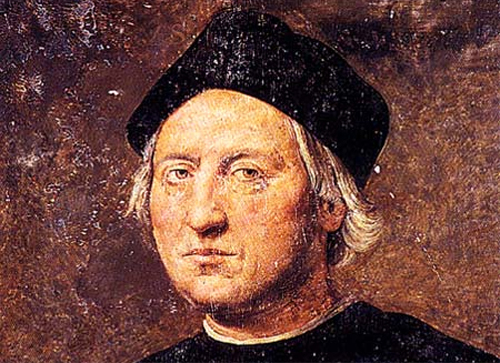 Why did Ferdinand and Isabella back Columbus? How was Spain able to consolidate an Empire of such magnitude?